We serve the specific needs of each client to ensure that our service exceeds your expectations. Keeping your vehicle maintained and problem-free can be a challenge, especially when parts start to wear out. We got you covered. No need to go to dealer anymore! 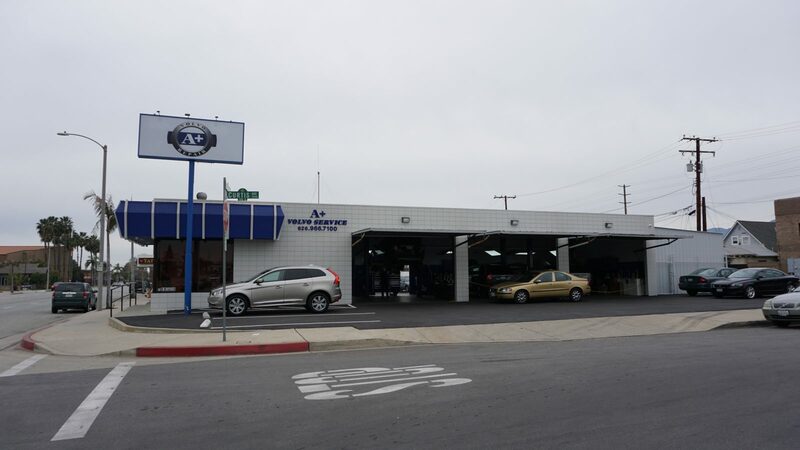 We have the highest quality, most reliable Volvo Service, Repair, Maintenance and Parts in Covina, California. 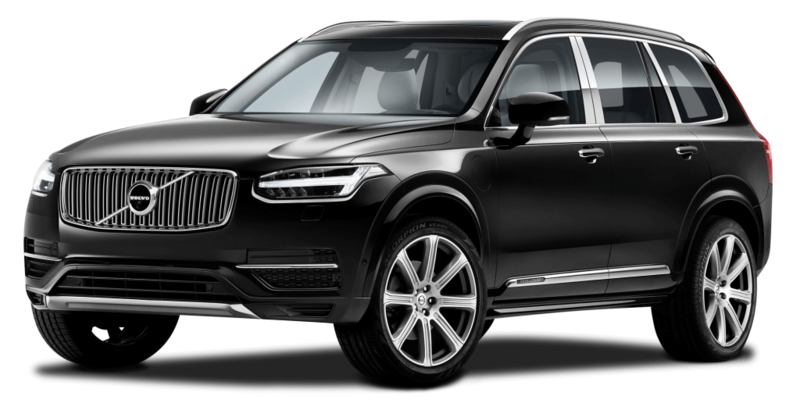 Start experiencing the numerous advantages of driving a Volvo NOW with our special offers! 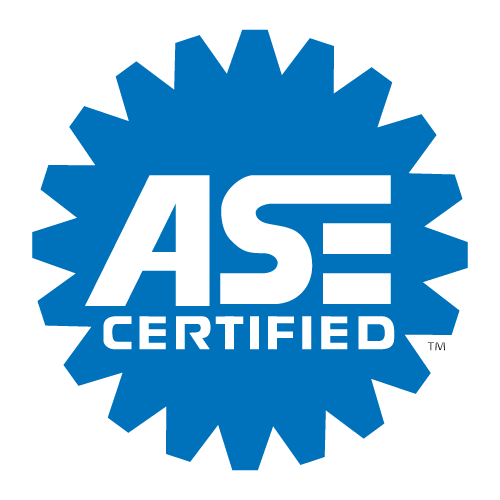 You will be working directly with Volvo & ASE Certified technicians who have years of professional service. 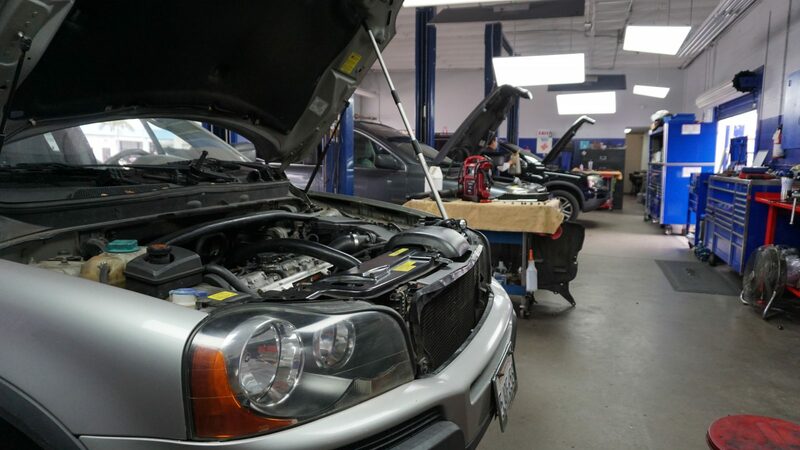 When something is not right with your Volvo, it can be very stressful, especially if you aren’t familiar with the inner workings of a vehicle and don’t know how to do your own vehicle maintenance and repairs. Your vehicle is an investment, and routine maintenance is the best way to protect this investment for miles of trouble-free driving. Volvo recommends regular schedule maintenance at certain intervals to keep your vehicle running properly. We can do everything the dealer can, no need to go to the dealer anymore! Like the dealers, we carry Volvo full diagnostics, state-of-the-art tools and software programming system. 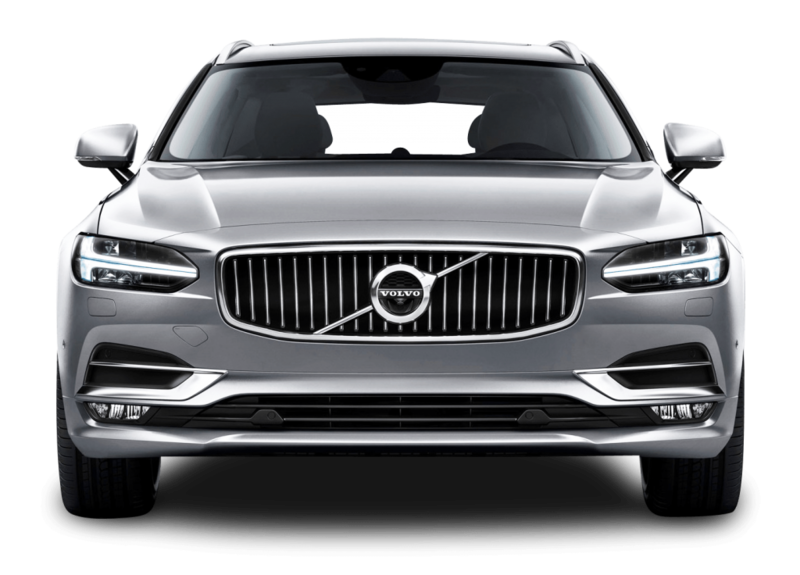 All of our technicians are factory certified Volvo master technicians, who have years of service with Volvo dealership. 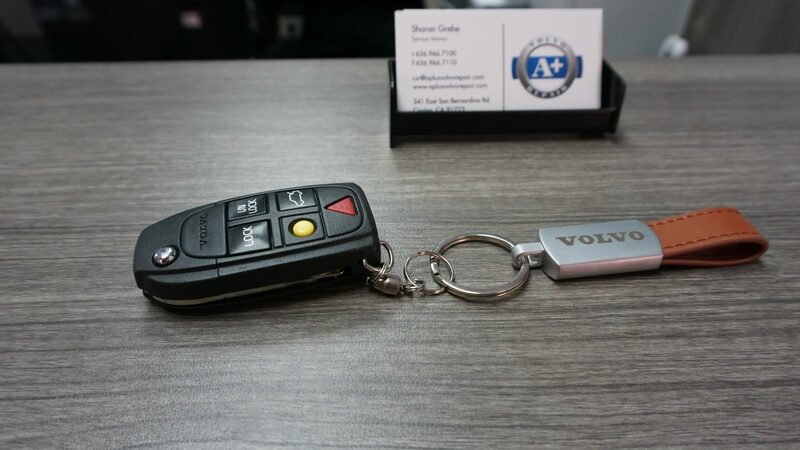 At A+ Volvo Repair, we offer factory schedule services that follow the recommendations in your owner’s manual, which helps conserve the life of your Volvo. We can do everything the dealer can bumper to bumper, no need to go to the dealer anymore! 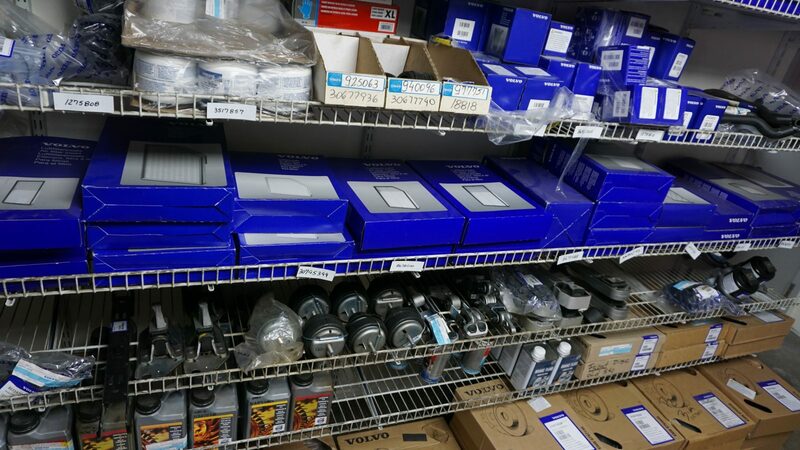 Like the dealers, we carry all factory Volvo diagnostic tools and factory computer program for diagnosing and updating critical systems. Our certified Volvo master technicians, have years of service with Volvo dealers. A+ Volvo Repair is interested in knowing what you have to say, please feel free to leave a comment. This is the only place you a should ever take your Volvo to. They genuinely care about making sure your car is properly fixed up and ready to drive. They really just love working on Volvos. I don’t trust anyone else with mine and neither should you. I have been a very satisfied, customer for about 4 years now. The staff there is the best. I enjoy talking to them. I have always been given options on my car. They have specials. I would really recommend A+Volvo to anyone looking for a Volvo repair shop to visit. Just ask for Javier. This place rocks. Javier and his entire staff are like family. They have serviced my Volvo V70 impeccably. 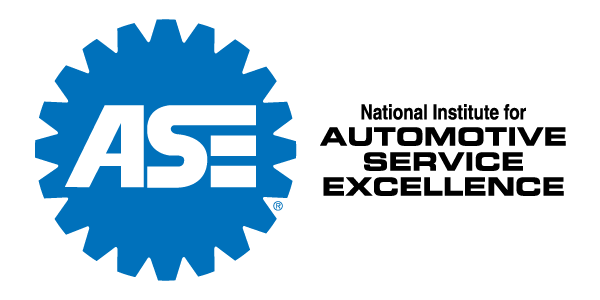 From motor mounts to transmission to everything else. A+ Volvo is the place to have your vehicle serviced and cared for. Thank you! My husband and I have been long time Volvo owners. We first met Javier when we purchased our original pre-owned Volvo in 2002 at the local Volvo dealership. 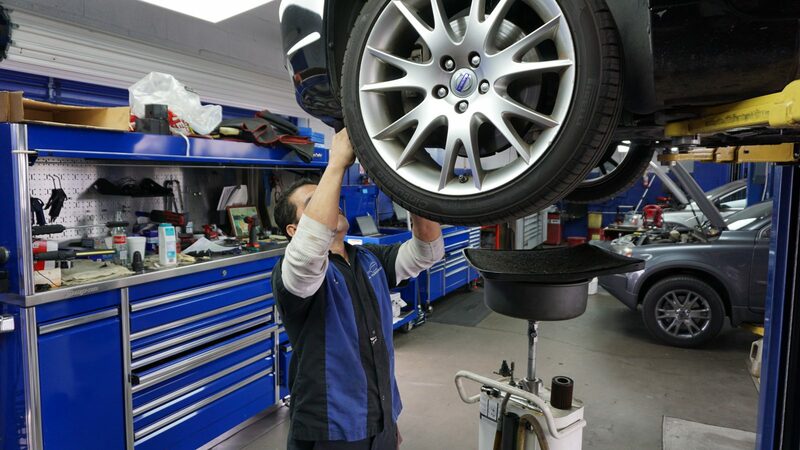 Javier has always been a honest and customer-service oriented mechanic.